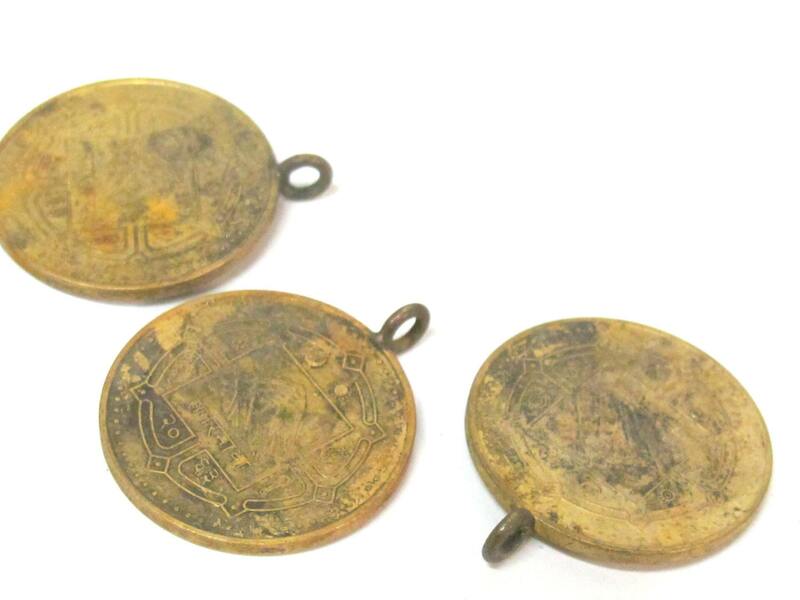 This listing is for 2 nepalese coin pendant charms . Antiqued finish. Each coin has Mount Everest on one side and farmer with cow on other side of coin. 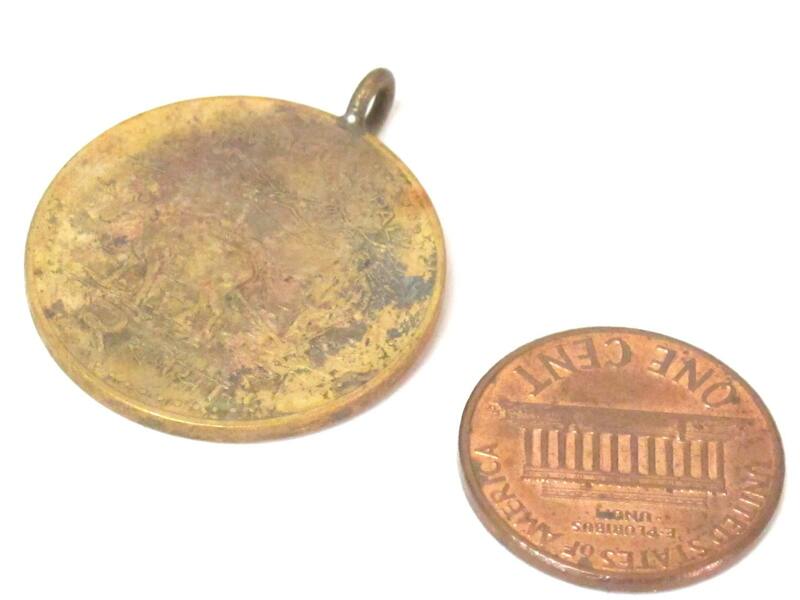 The inscriptions may not be clear on coin. 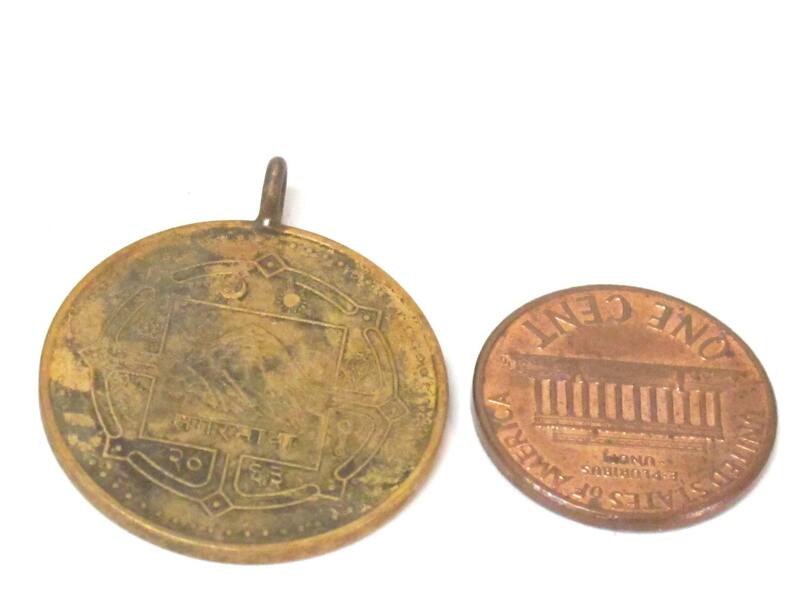 Size - 25 mm wide in diameter.